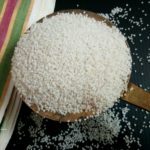 As much as I love rice pilaf I am in love with the pearls of millets in pilaf form too. This dish of mixed origin or historical trail, with a grain cooked in broth, is the most delectable one. Whether you want to call it pilaf, pulao, fulao, polo or by any name you prefer, the recipe stands for its undeniable fragrance from the sauteed onions and the added whole spices. This was one of the first recipes I fell in love with mushrooms in. Til then I really did not care much about them. Bring hardy grasses, climate-smart plants, they can grow on soil with minimal fertility. Due to this versatility, it is becoming more popular back again than bring mere bird food. After being neglected for quite a while… It great to see this tiny packet of nutrients, receiving the tag of responsible eating. Millets have been traced back as a very ancient grain and are slowly back yo popularity since it is gluten free also. 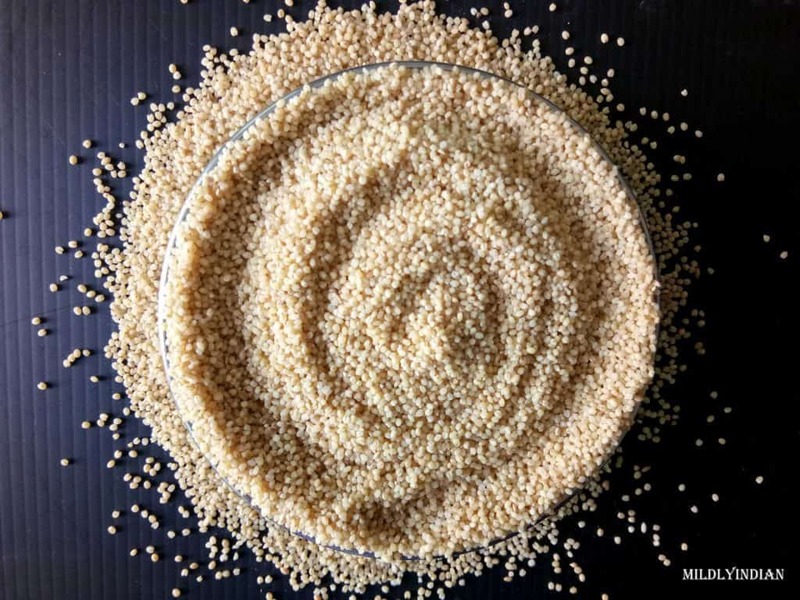 The complex carbohydrate in millets is well appreciated by diabetic diet as the glucose spike is not observed commonly with millet consumption. 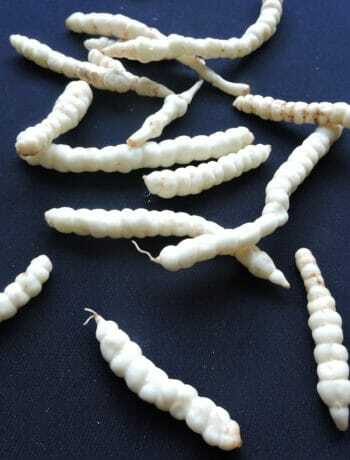 The prolonged consumption of millets has been recognised in better blood lipid profiles too. 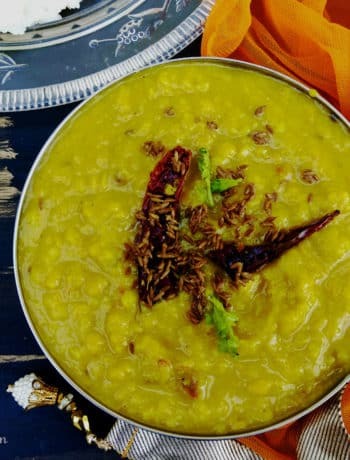 In this recipe, I have used foxtail millet Sataria italica. The grains upon cooking have a texture like a couscous and hold well when stir-frying with the mushroom masala. We have a few more millet recipes on the blog, just in case you are looking for some new gluten-free ideas to try. For weekly updates on tried and tested recipes, don’t miss to subscribe. 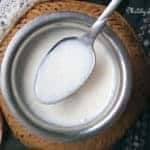 If you are looking for recipes from some particular types( eg. Gluten-free, runners diet, weight loss, toddler diet etc) do leave a note for us to contact you. I assure you we will do it promptly. 1 tbsp olive oil or any other cooking oil. Add the millets and a pinch of salt to the boiling water. Cover and cook till the water is absorbed completely. Remove from heat, fluff and set to cool. Meanwhile. wipe the mushroom with a wet towel and slice them. Into a warm wok add olive oil followed by chopped onion, garlic and ginger. Saute till the onion turns translucent. Now add garam masala powder and salt. cover for a couple of minutes. As the mushroom releases the liquid, the masala coats it. suate till the liquid almost dries up and add the fluffed millets. Serve warm with chives or any other herbs of choice. You could toss in a handful of roasted pistachios as the recipe nearly is ready for an added crunch. UNESCO History of Humanity tells us the foxtail millet was consumed by the neolithic community in China. Innovative for me aa i never made pilaf with foxtail or mushroom. Will definetely try if it is available in delhi. 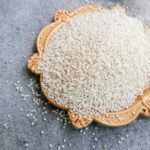 It is indeed interesting to read a lot of mention to millets in the food history as it is one well known ancient grain. Even I know a few families who have heirloom recipes of millets from various countries., thankful to some who even went their way to let me try it. 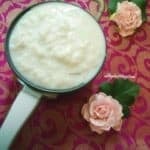 Please let me know what you feel about the recipe when you make it. Such a healthy pulao.. I have never tried cooking anything with this grain. Millets are wonder tiny grains. You will love it once you have tried. 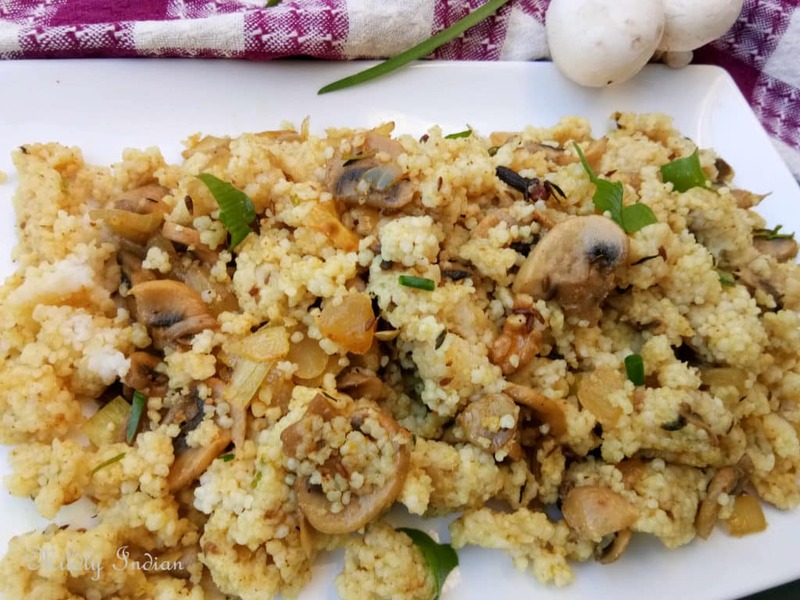 Mushroom millet pilaf sounds delicious and healthy treat. Awesome share. Thanks for the well explained recipe. Am so glad you like it Sujata. Sounds healthy and yummy. It’s a very creative pulao and it looks scrumptious. fabulous share Seema! 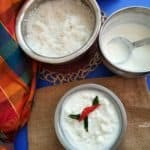 I liked your detailed information on millets as well as the recipe. Love your simple intro to millets.I love cooking with all types of millet. 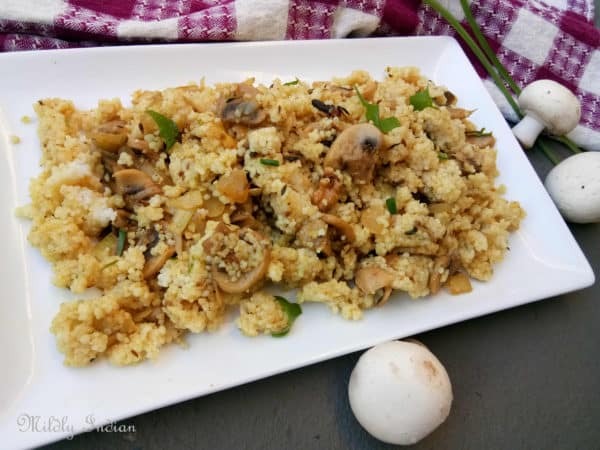 Making a mushroom millet pulao is a good idea as I love mushrooms. This is interesting, millet pilaf and mushroom. Bookmarking this as never tried this . Loved to read about millets. Let me know how you like this when you try Renu. Thanks Lathiya. Millets are always a wonderful addition to any recipe and an easy swap. Seema, that Pilaf looks absolutely delicious and wholesome. You know by now, I am a big fan of anything that is healthy and has great nutritive value so really happy seeing the post, with the details. As bloggers, we should really promote healthy eating apart from the indulgences here and then. 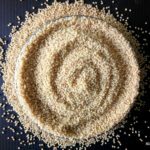 Millets have been ignored for long, very rightly pointed out by you and its high time we resort to such options if we are really serious about staying healthy for the next 20 years. 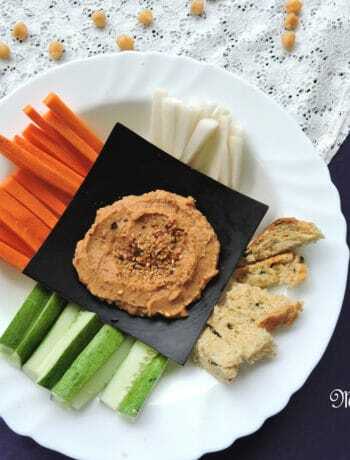 Vidha you will see that the dominant recipes on my blog are all on the healthier side. Glad you enjoy them. Delicious and chokeful of nutrients! And mushrooms do add fantastic depth of flavours to pulaos. I’ve made veg Pulao with quinoua and mixed vegetables, your recipe goes next on the list. Millets have been long on my staples. we love them, now glad to see it will make into the diet of a few more here. 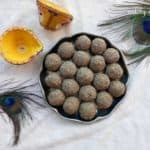 Lovely share Seema, I do want to try this but with soya chunks may be. 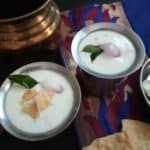 superb seema, you have tried so many millet recipes. Loving this millet pilaf, so nutritious and filling. Adding mushroom making it a protein packed too. We love this recipe, hope you can try too. 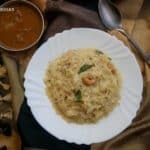 I love the look of this millet pulao and I would love to try it out too. I love the versatility of millets and how they can be used in any form. This pilaf looks very inviting . that’s is the beauty of millets, they can pretty much be incorporated in any dish with ease. Mushroom millet pulao is an interesting alternative to the normal rice pulao.Healthy and yummy share.